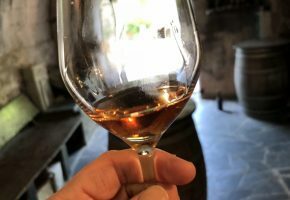 Crémant & Champagne – do you know the difference? Watched a very interesting French documentary this morning that goes into the detail behind Crémant versus Champagne. Do you know what the differences are? First and most importantly, Champagne is an appellation – it comes from a specific geographic location that is protected by law. 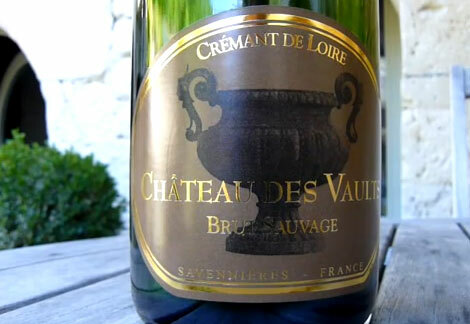 Sparkling wines that come from other regions of France and indeed the world, are not Champagne. 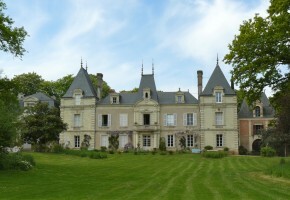 The Loire is the biggest producer of sparkling wine outside of Champagne and makes high quality wines from different grape varieties but using the same method, now called the Traditional Method. So what makes Champagne so expensive? Well one of the biggest reasons is the price of grapes. A kilo of grapes in Champagne can cost around 6€ – around 3 times the cost of a kilo of grapes here in the Loire. Then there’s the time spent ageing on the yeast deposit in the cellar before being released to the market. In Champagne the minimum is 15 months whereas here in the Loire it’s 12 months. And then of course, it’s all to do with marketing. You can find a wine here that has been aged for 6 years on its yeast deposit for around 18€ a bottle. Unbeatable value for money in comparison with a similar product from Champagne. Do a little taste test yourself. Buy a few bottle of Crémant and one or 2 Champagnes and hold a little blind tasting with a few friends. You might just be surprised at the results, especially if you stick to a similar budget for both wines. Put a Champagne that costs 12 euros against a Cremant at the same price and then again at the 15€ price point. To watch the documentary (in French) follow the link. There is a lot you can gather from just looking at a wine. Tip the glass at an angle of 45°C preferably against a white background and take a look. What can you see? Out and about in the vineyards yesterday we stopped for lunch in Fontevraud at Le Comptoir des Vins which is just opposite the entrance to the abbey. This little restaurant is partner to La Promenade in Bourgueil and works along the same lines: you choose a bottle of wine from the rack and a supplement of 8€ is added as a ‘corkage’ charge. Ok, so you’re staying in Angers in the Loire and you love wine and you think ‘right, it’s Sunday tomorrow, let’s go wine tasting’. 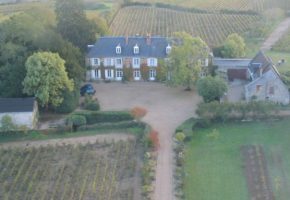 What’s going on in the Loire valley vineyards in December? You might think that not much goes on in the vineyard in December but in fact it can often be a busy month. There are lots of tasks that need to be tackled. 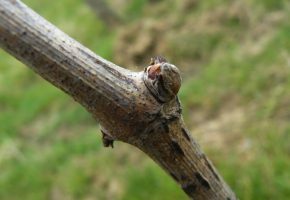 Why is pruning so important? There are different ways to prune vines. 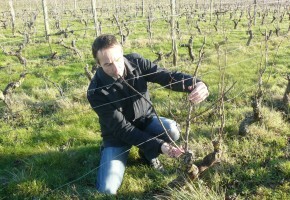 Here in the Loire in Anjou we see a lot of Single Guyot and Double Guyot pruning, a cane replacement system. 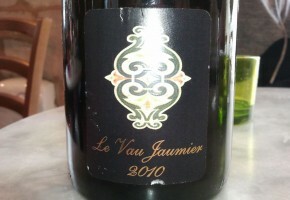 Many of you will have tasted Peter Hahn’s lovely Vouvrays while you have been with us at le tasting room. I’m happy to say that he has launched an on-line facility and his wines are now available on-line in Europe and France for delivery.